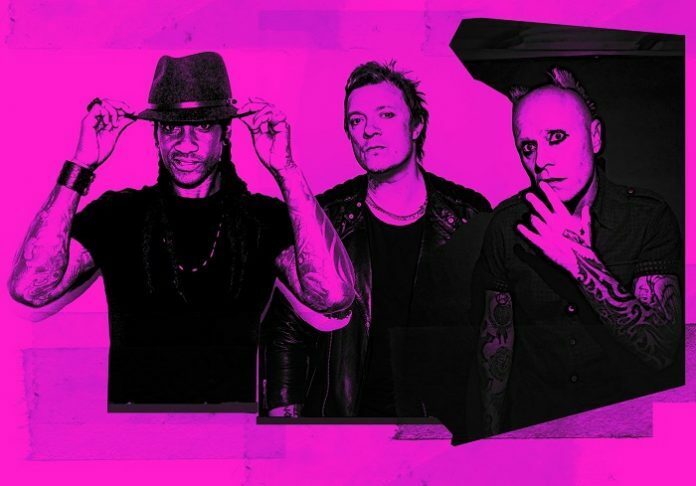 ‘Light Up The Sky’ is the explosive new single from The Prodigy, the second track to be lifted from the band’s much-anticipated seventh studio album, ‘No Tourists’ (out November 2nd). The band has also confirmed details of a twenty-date winter tour, which includes two dates at London’s Alexandra Palace on November 14th and 15th. 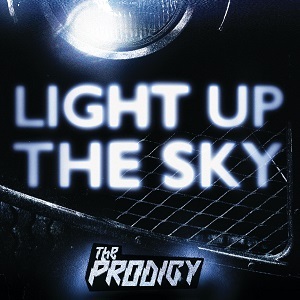 ‘Light Up The Sky’ without doubt illuminates the urgency and danger that has continually defined The Prodigy throughout their career, an attack of acid rock in which guitars combine with 303 mayhem, Maxim’s spitting vocal and an uplifting chorus from long-time contributor Brother Culture. Following returning track ‘Need Some1’ – and arriving today alongside an arresting video that features imagery that directly links to the album sleeve – ‘Light Up The Sky’ is a visceral introduction to the world of ‘No Tourists’: an album that takes you on a journey through the twisted, party-hard psych of a band that has resolutely followed their own route through the underbelly of popular culture since day one. 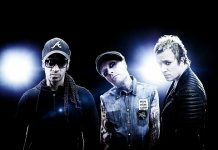 It’s every inch a Prodigy record and it’s their most direct, concise and pure statement yet. 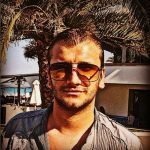 The Prodigy, after all, have never taken the lazy tourist route. They dominated the illegal rave scene, challenged anti-rave legislation and redefined the whole idea of what a band should be like. They brought UK electronic music to the US heartland, turning metal kids onto raving and ravers into metalheads…effectively reaching global audiences without compromise: see 6 number 1 albums, 30 million record sales, and multiple honours (two Brits, two Kerrang! awards, five MTV awards, two Grammy nominations). “No Tourists’ is ultimately about escapism and the want and need to be derailed and not to follow that easy set path,’ explains Liam Howlett in his North London studio. 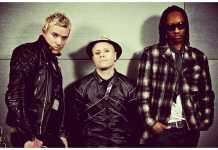 With a second bullet fired today in the shape of ‘Light Up The Sky’, ‘No Tourists’ sees The Prodigy return with venom in the way that only they can. They’re renegades, outsiders, outlaws – always hiding in plain sight. 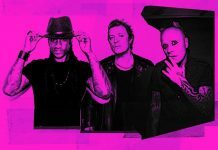 Though much has changed in the musical and social landscape, what remains a constant is The Prodigy’s resolute focus to always do things their own unique way, and in 2018 the urgency and irrepressible spirit of The Prodigy has never been more needed. ‘No Tourists’ will be available digitally, on CD, cassette, and heavyweight double vinyl. HMV and indies will also stock a limited edition gatefold clear violet double vinyl. Exclusive bundles and a ltd edition gatefold clear double vinyl are available via the artist store. Pre-order ‘No Tourists’ via link.